BIRMINGHAM, Alabama – The U.S. Small Business Administration is launching an intensive executive-level training series next month in Birmingham that’s designed to accelerate the growth of high-potential small business enterprises. This is the first time SBA has held its free Emerging Leaders Initiative in Alabama’s largest city, but more than 2,400 small businesses across the nation have participated and benefited from the program. These participants have gone on to secure more than $1 billion in federal, state, local and tribal contracts, while also accessing over $73 million in new financing, according to SBA. The course gives participants the opportunity to work with experienced mentors, attend specialized workshops, and develop connections with other entrepreneurs, city officials and contacts in the financial community. 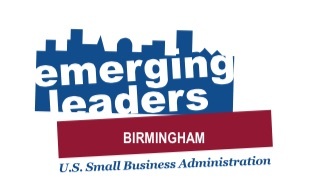 “The Emerging Leaders program will help a business owner/CEO develop a Strategic Growth Plan of Action,” said David Ramp, project manager for SBA in Birmingham. “This plan is something that they can implement in order to grow their business beyond the initial growth phase. Many times, the skill set necessary to start a business needs some additional elements in order to continue growing. “Past participants have seen a growth in revenues, government contracts and employment,” Ramp added. Business owners interested in this advanced training program should register online here by March 20. Applications will be reviewed for eligibility. SBA will schedule an interview, and finalists will be notified by March 30. Classes will begin in April at SBA’s Alabama District Office, 801 Tom Martin Drive, Second Floor Training Room, Birmingham. The program runs through November. During the seven-month time frame, participants in the program commit to 40 hours of class time, divided over 13 in-person sessions, which are typically held every other week. Participants also will spend at least 12 hours over the course in self-directed CEO mentoring groups. In addition, they should expect to devote three to four hours in out-of-class preparation for each session. All together, participants in the Emerging Leaders Initiative will spend about 100 hours analyzing their business strategy and planning for growth. “This is not a typical ‘leadership’ class. It requires a significant time commitment for class and homework. It also offers the opportunity for peer-to-peer assistance and mentoring by a variety of experts in various fields,” Ramp said. 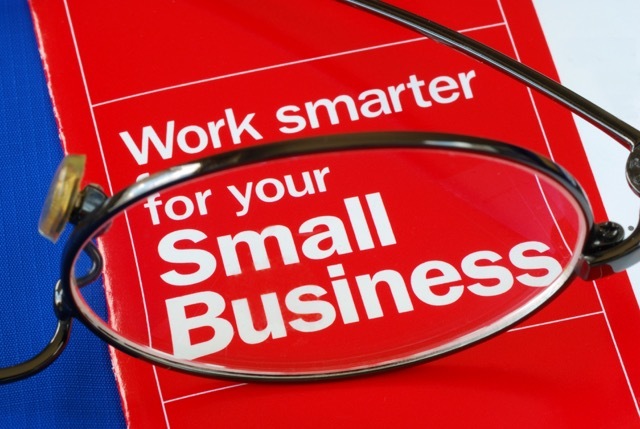 Eddie Postell, manager of the Alabama Department of Commerce’s Office of Small Business Advocacy, said the course takes aim at a weakness that hampers growth prospects for many entrepreneurs. SBA is currently offering the Emerging Leaders Initiative in 48 locations across the nation. Government statistics confirm that underserved small businesses are engines of sustained economic growth and job creation. Small businesses in underserved cities added close to three times as many jobs to their local economies as large companies over the last decade, according to SBA. For more information about the program, contact David Ramp at 205-290-7393 or mailto:david.ramp@sba.gov.